Quality grocery store wine should do a couple of things. First, it should be fairly priced, and not include a premium for a cute label or the marketing budget. Second, it should taste like what it is, so no cabernet sauvignon that tastes like a sweet red blend and no sauvignon blanc that tastes like a sweet white blend. That both of those are increasingly rare these days speaks to the crisis in cheap wine. Which is where the Marques de Caceras verdejo ($9, sample, 13.5%) comes in. It’s a Spanish white made with the verdejo grape, so it fills two of the requirements for quality cheap wine – less expensive region and less known grape. And it does what quality grocery wine should do, too. That means the Marques de Caceras verdejo is fairly priced, and it more or less tastes like verdejo – lots of lemon fruit and a clean finish. It’s simple, and the fruit could be less New World in approach, but it’s not insulting. This is the kind of wine for Tuesday night when you have to stop at the supermarket on the way home to get something for dinner, and you want wine as well. • No deal: Breakthru Beverage Group and Republic National Distributing Company, which had announced a $12 billion merger in 2017, have called it off. The reason? The Federal Trade Commission, which oversees these deals, said it would have caused “likely anticompetitive harm.” An FTC official said the agency found that “this transaction likely would have resulted in higher prices and diminished service in the distribution of wine and spirits in several states.” The Wine Curmudgeon, who is not an attorney and doesn’t pretend to know anything about anti-trust law, has just one question. If this deal was anticompetitive, why did the FTC allow the 2016 Southern-Glazer’s merger, worth $16.5 billion, to go through? The new company controls one-quarter of the wholesale spirits and wine market, and is bigger than the next three companies combined. • Just a happy family: Who knew that alcohol distribution was just another family business? That’s the latest from the industry’s trade group, the Wine and Spirits Wholesalers Association, which wants the world to know the “story of wholesalers and the three-tier system while highlighting the value and uniqueness of America’s beverage alcohol system.” The Wine Curmudgeon, who does know how to read a news release, got a giggle out of this one. Unique indeed – so unique that almost no one but liquor law attorneys and wholesalers understand how the damned thing works. And yes, value, especially when the FTC doesn’t object. 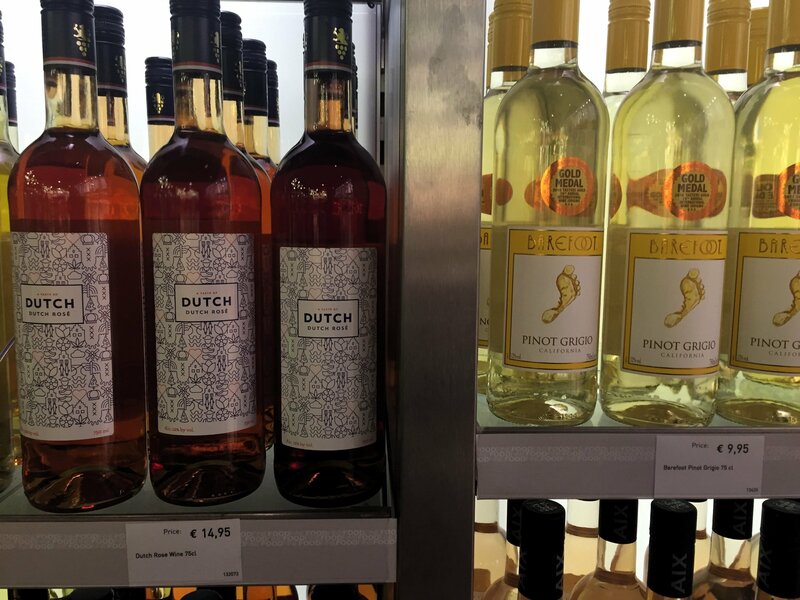 Yes, that’s E&J Gallo’s Apothic and Barefoot for sale in Amsterdam — and no bargains either, at €14.95 and €9.95 (about US$17 and US$12). • One odd contradiction: The best cheap European wines in the states, including cava and cabernet sauvignon, weren’t that great in the competition. I was especially surprised at the poor quality of the cava, which usually costs $10 here and is almost always a value. But the other judges told me that there wasn’t a lot of well-made €5 and €6 sparkling in Europe. • We tasted a lot of wine made from grapes we never see in the U.S. This makes sense – why try to sell something like a white wine from Lugana in Italy in a country devoted to chardonnay? But it’s also a shame. Lugana is made with the verdicchio grape, which may or may not be an Italian version of my beloved ugni blanc (there’s some DNA confusion). The best one we tasted was stunning – crisp, fresh, and sort of lemon-limey, and for about €5. • There’s sweet, and then there’s sweet. The panel spent a fair amount of time talking about residual sugar, and how much of it makes a wine sweet. In the U.S. we consider a wine dry if it contains as much as .08 percent residual, and something like Apothic, at 1.2 percent or so, is considered sweet. In Europe, the others said, the Apothic is seen as very sweet, while dry ends around .05 percent..
• Europeans don’t get to taste much U.S. wine. This surprised me, since we drink so much European wine. But, as I was reminded, most U.S. wine is sold in the U.S., and save for some Big Wine brands like Barefoot, there is very little wine made in this country that makes it to Europe. Finally, the competition was held at the Amsterdam Hilton, where John Lennon and Yoko Ono held their legendary 1969 bed-in for peace. Their suite is still there, and you can stay in it for €300 a night. The bed-in business impressed me no end, given I still own considerable Beatles vinyl. But not, however, the 30-something Czech judge sitting next to me. Yes, he said, he knew who John Lennon was, but can we get back to tasting wine? I realize this is the 21st century, and that journalism standards aren’t what they were when I was a young reporter. For one thing, the bosses don’t care any more, since caring costs too much money. For another, journalism education isn’t about getting the story right, but about marketing. Because, the money. I thought we had covered this ground twice before – during the Centers for Disease Control “wine with dinner is the equivalent of binge drinking” study and the “even one glass of wine is one glass too many” scare. Both times, as I noted, each study had its flaws and solid reporting should do more than parrot the results. Ask questions. Each time, I offered hard-earned wisdom about how to cover these kinds of stories. • Read more than the executive summary. Yes, I know wading through the technical stuff is boring, and that it’s often written to confuse those of us who aren’t scientists. But it is worthwhile, as I noted in the wine with dinner post linked to above. • Pay attention to the math. I know this is also boring (and math is far from my best subject). But you’d be surprised what you can find, as my Starbucks pumpkin latte post shows. 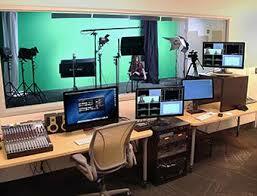 • Look for the caveats, since every legitimate study will have them. Just like we did in the red wine study. • Look for the biases, because too many studies have biases these days. 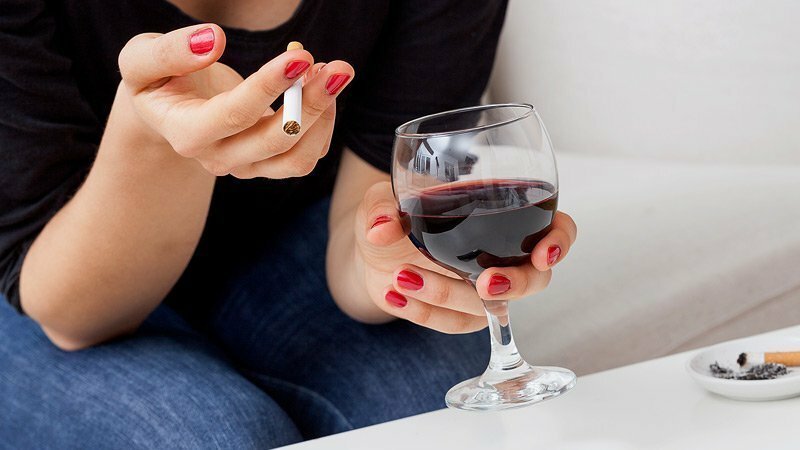 The cigarettes, wine, and cancer report is British, part of a barrage of studies that have come out of that country over the past several years in the wake of Britain’s binge drinking crisis. So what else would you expect the study to find? Imagine those wines costing €5 instead of $15. Imagine a delicious, fresh, cherryish Italian red for about $6. Or a Hungarian riesling, taut and crisp, for about $7. Or a $3 pinot noir – a little tart, but still more than drinkable. I couldn’t have been happier. For the most part, the wines – and especially those sold in Europe – were cheap and well made. Many would have made the $10 Hall of Fame, including the Italian red. Which, frankly, was spectacular. It was made in Tuscany with a local version of the sangiovese grape called morellino and was bright and fresh and interesting – all for €5. That’s less than the cost of a bottle of Barefoot, and half the price of a bottle of Cupcake. That was the good news. The bad is that there are still too many obstacles to getting that quality of wine in your local Kroger, Aldi, Ralph’s, Safeway, and Wegman’s. 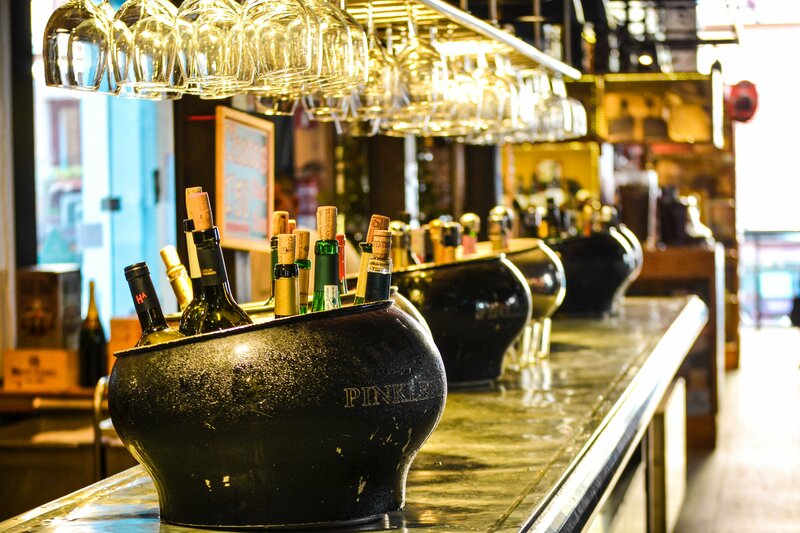 Not surprisingly, the U.S. liquor laws and the three-tier system are at the forefront. One judge, who used to be the buyer for one of Europe’s biggest grocers, said the regulations and restrictions governing U.S. wine sales are indecipherable to most Europeans – even those who are paid to figure them out. It has taken years to understand the system, she said, and it has been a long, tedious process. In addition, the U.S. lacks Europe’s sophisticated private label supply chain. In Italy, for example, the supermarket buyer can make a couple of phone calls to get the morellino. 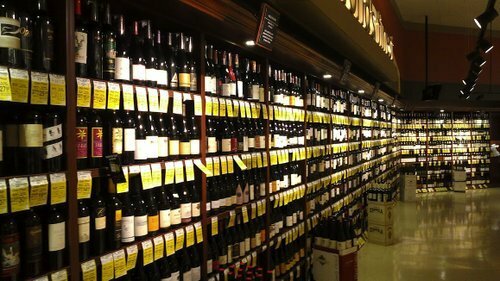 Here, by contrast, retailers usually have to work through bulk wine brokers, a much costlier and more complicated process. Still, if what I tasted is any indication, there are dozens of reason for optimism. • Can grocery store private label wine save cheap wine from itself?